We’re a nonprofit organization providing educational workshops and helping small businesses get started, grow and operate effectively. SCORE Maine is the official presenter of two annual educational programs that provide tax preparers, enrolled agents, CPAs and legal professionals with updated information about annual changes in Maine and Federal tax laws. The Tax Practitioner Institute (TPI) and the Maine Tax Forum (MTF) both provide continuing education credits of 8 CE hours and 16 CE hours, respectively. SCORE Maine’s 121 mentors provide FREE services at numerous locations across the state with more than 2,752 clients counseled in 2016. 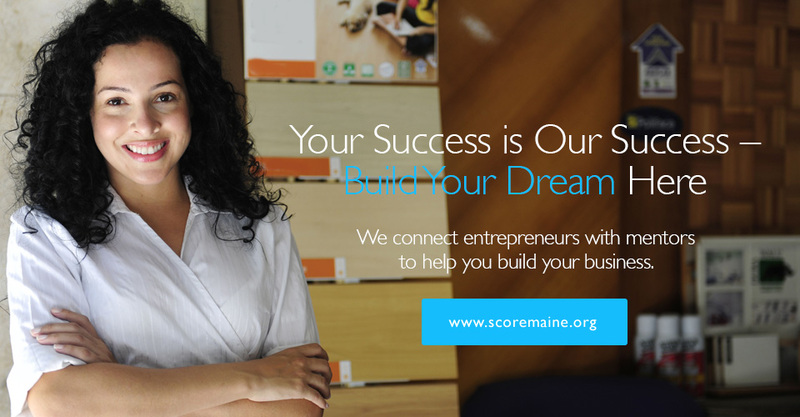 SCORE helped create 578 jobs in Maine and assisted 386 Maine new businesses started in 2016. For Free Mentoring Services click here. We offer free and low-cost business education workshops on a wide range of topics, from planning and financing to website and social media marketing. In 2016 there were over 150 SCORE workshops offered in the Maine with approximately 3,000 attendees. Select SCORE office nearest you for details on programs in your area.